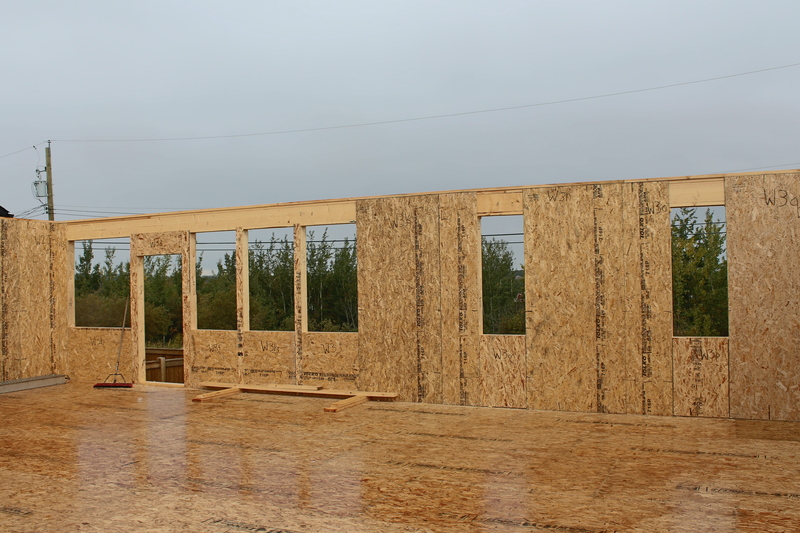 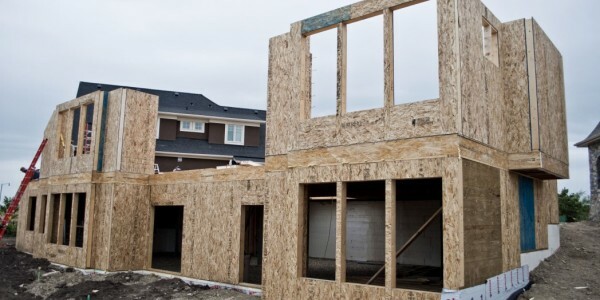 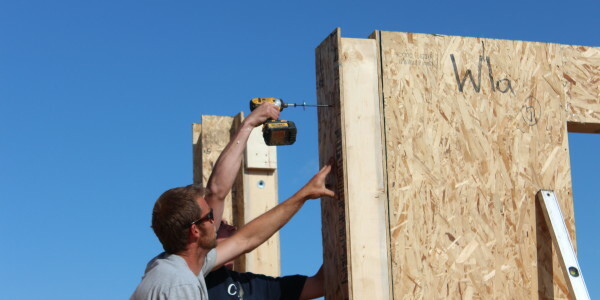 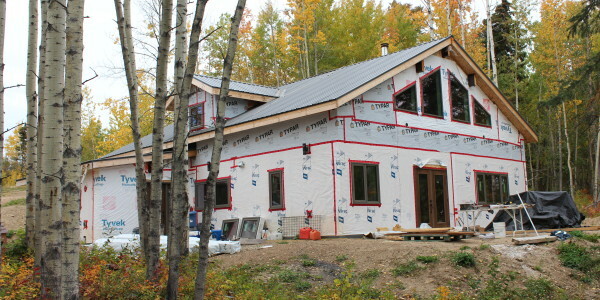 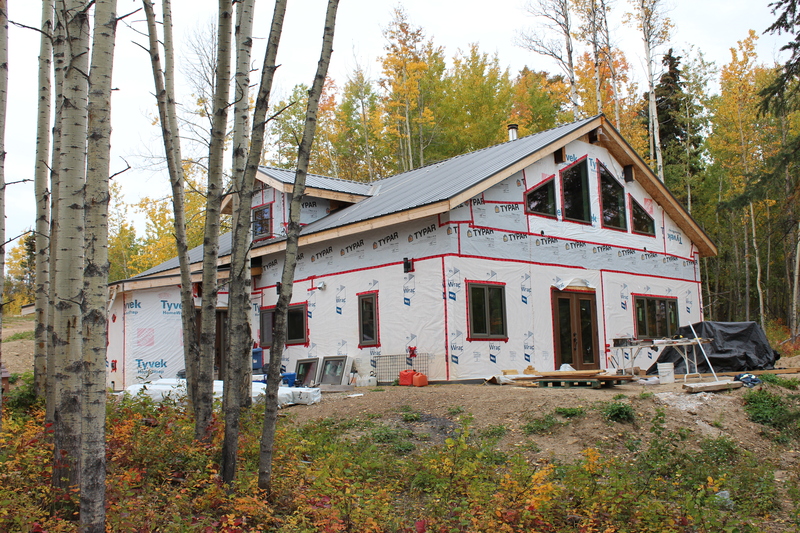 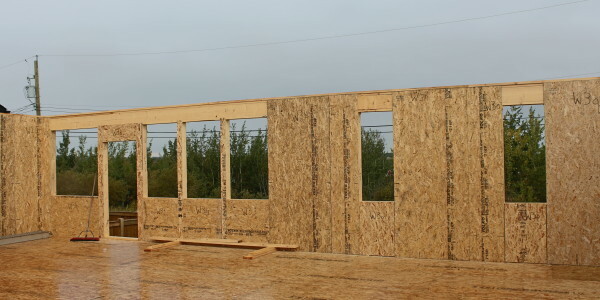 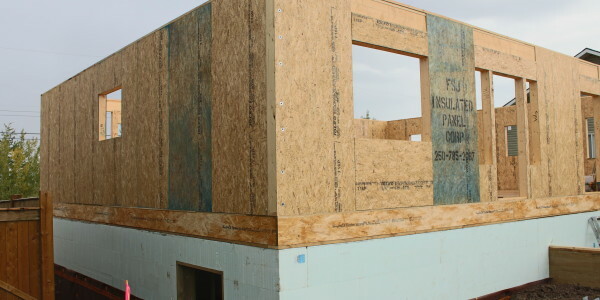 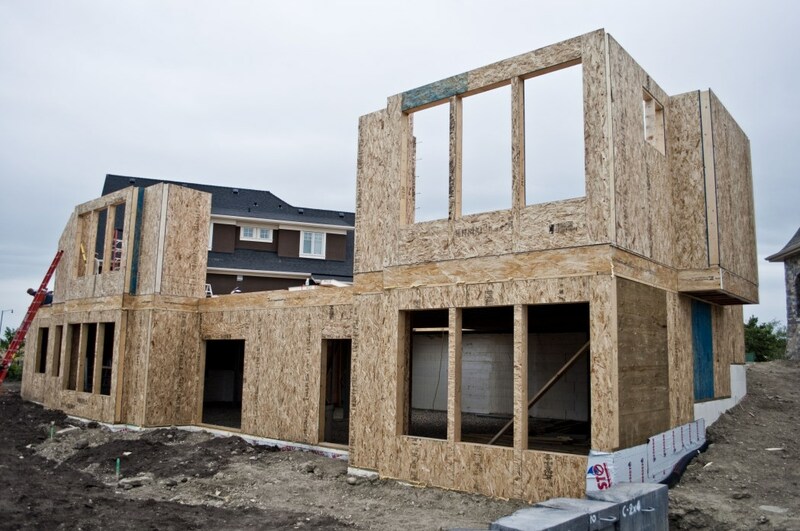 IPB insulated, panelized building product’s surround a home in a high performance enclosure, increasing the home’s strength, R-value, air tightness, energy efficiency and resale value. 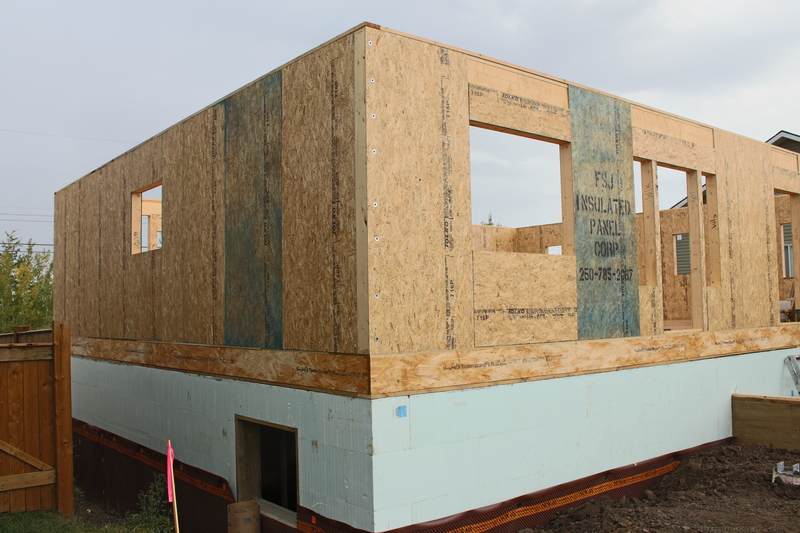 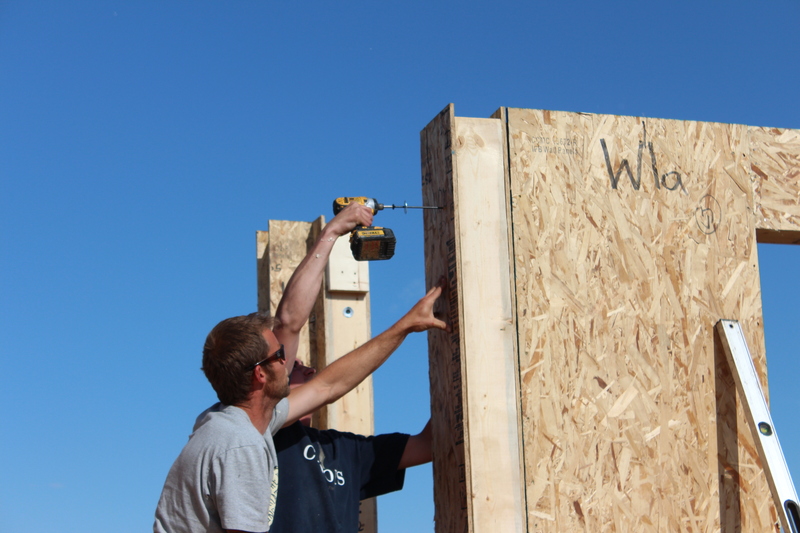 Insulated Panels go together easily, just like the building blocks you used as a kid. 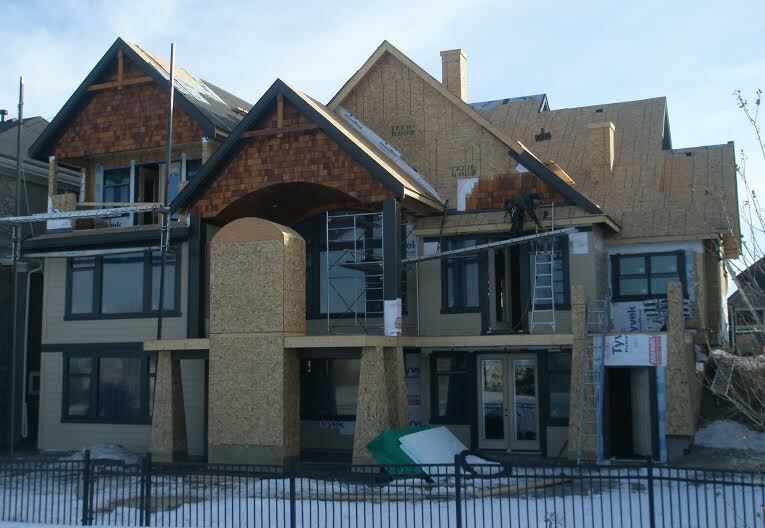 IPB products provide professional builders and the DIY with a faster building completion at no additional cost.